Death Dubai UAE, Death Certificate Dubai, Death Certificate in Dubai, Death Certificate Registration in Dubai. the GCC to anywhere in the world. with them throughout the years. Visa (Visit or Resident) is from. 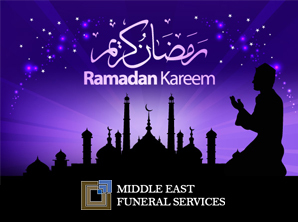 Middle East Funeral Services (MEFS) is a division of Middle East Assistance, Dubai Trade License 588039. MEFS pioneered the funeral industry in the United Arab Emirates and have been helping families for the last 10 years. We pride ourselves in our professionalism and with our extensive experience we are able to provide our clients with the very best in service and products. Copyright © 2014 Middle East Funeral Services. All right Reserved.